Description - Ticker Tape II provides a fun and colorful pattern that is great for any space. 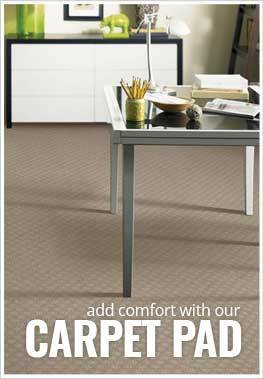 The confetti inspired design brings life and energy in a flooring that is easy to clean and maintain. Ticker Tape II is backed by a 20 year warranty. Recommended Uses - Ticker Tape is recommended for use in many high traffic spaces, like pool halls, hallways, movie theaters, kids rooms, bowling alleys, and more. Great for kids and adult spaces. Backed by 20 year warranty.